Opposite Handloom House, Ashram Road, Ahmedabad, India 380009. It’s a culture tour based on Ahmedabad.. 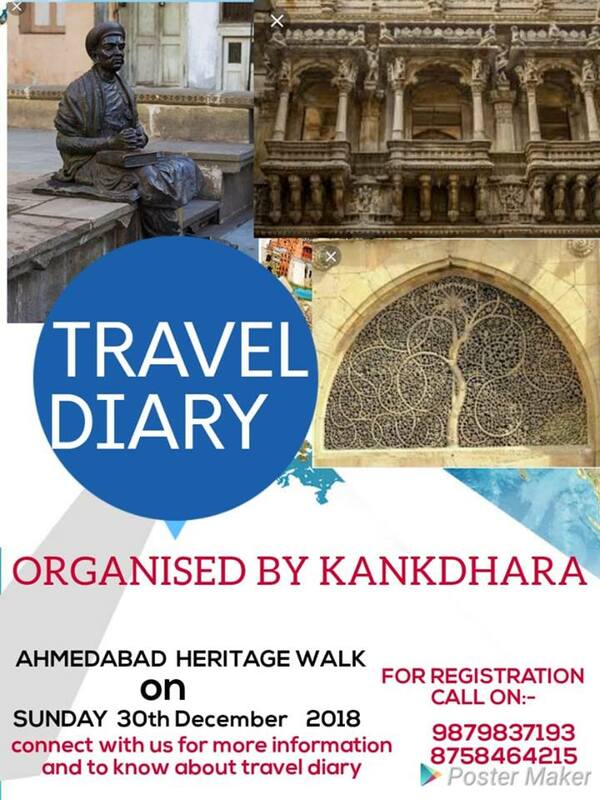 Explore the unexplored Ahmedabad with KANAKDHARA..